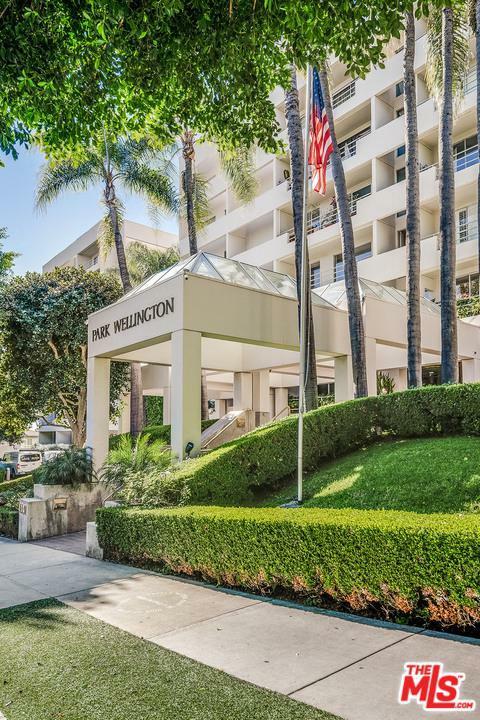 Gorgeous recently remodeled light and bright 1 bed unit in sought after resort-style Park Wellington. Beautiful grey washed hardwood floors, large living leading to private patio overlooking quiet courtyard with water feature. Updated kitchen, bathrooms, specialized sliding bedroom doors, and extra deep custom walk-in closet in bedroom complete the unit. Community facilities include salt-water pool, tennis courts, spa, sauna, laundry, gym, 24-hour security concierge, assigned parking and plenty of guest parking. 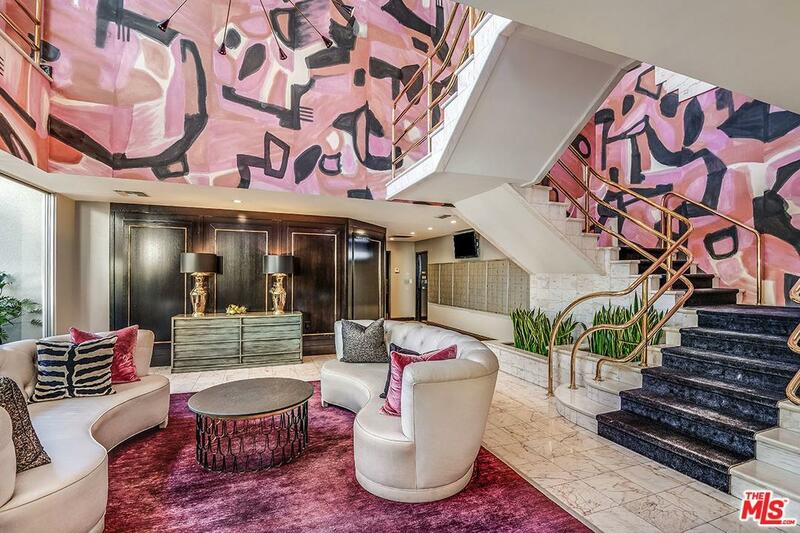 Perfectly located just one block south of Sunset Blvd, you are within walking distance to the best of West Hollywood nightlife and shopping with the Comedy Store, Soul Cycle, and the restaurants of Sunset Plaza being just around the corner. 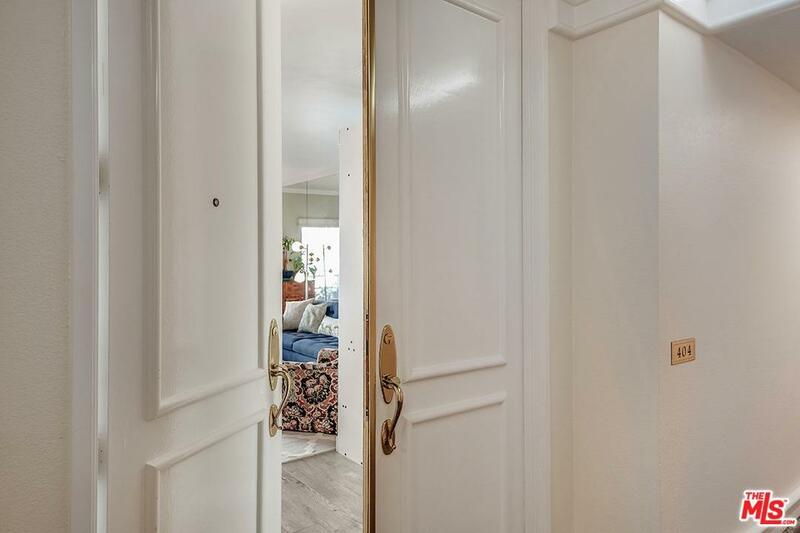 This in addition to Santa Monica Blvd being a quick three blocks south of you, experience the best of what West Hollywood has to offer, all with the utmost convenience. 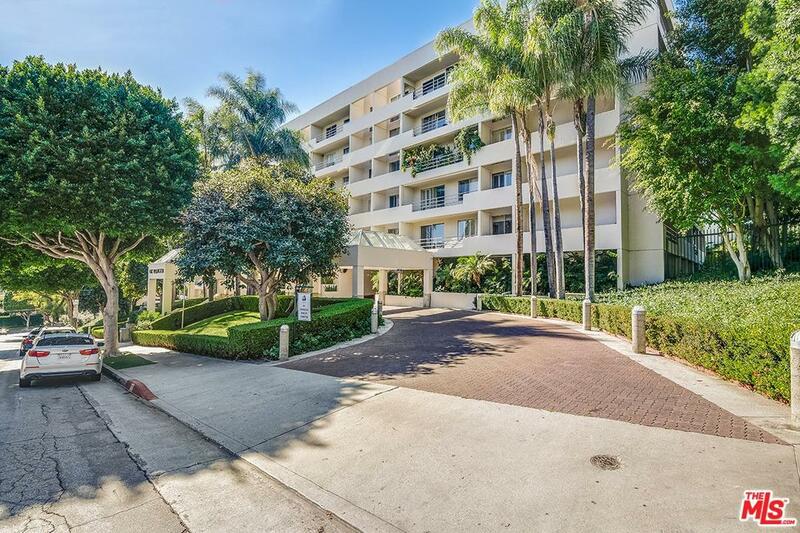 Listing provided courtesy of Ari Afshar DRE#01753779 of Compass.